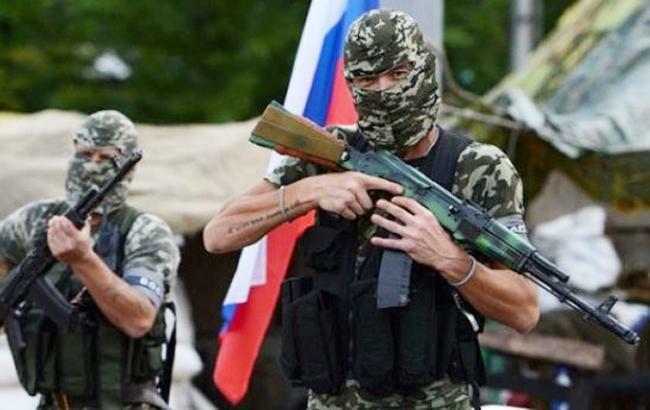 A citizen of Hungary who fought on the side of the pro-Russian militants of the Donetsk People's Republic (DPR) in Donbas got two years of suspended sentence as DW reported. Such sentence became the first in the history of the Hungarian court in such case. On April 3, the court of Szekszard found a 43-year-old Kristian L. Guilty in 'the forbidden joining to the armed group that participates in the armed clashes'. A man was detained last year in the Budapest airport when he returned after the participation in the military actions against the Ukrainian Army in Donbas on the side of the DPR. A former police officer came to the territory of Donbas controlled by the pro-Russian militants where he joined the illegal armed formations, completed the training and got the financial award for his illegal acts. At the same time, the judge explained pretty lenient sentence by the fact that such crime is considered in Hungary for the first time and the defendant did not realize that he violates the Hungarian laws.